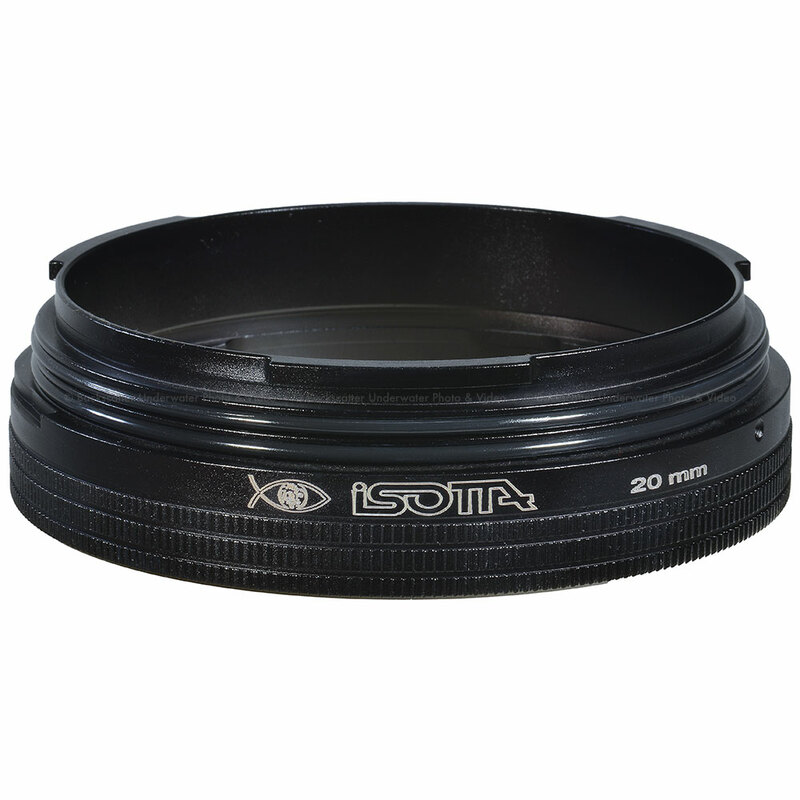 The 20 mm extension ring in black anodized aluminum is one of various sizes of extension rings. Extension rings are used to create the correct distance between the port and the housing. All extension rings have a diameter of 130mm with a bayonet connection.